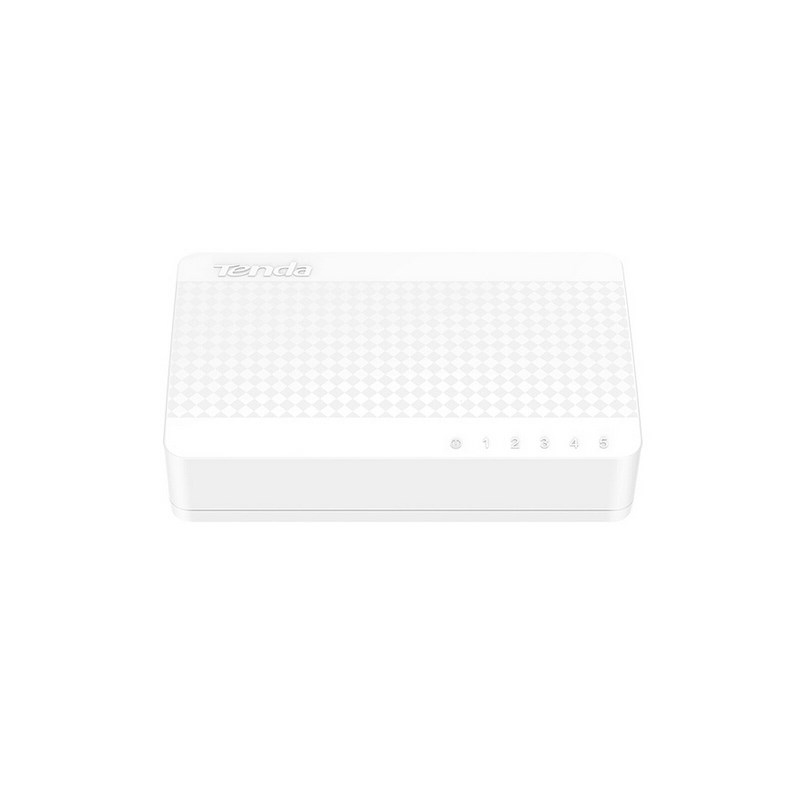 Tenda 5-port Ethernet Switch S105 is a desktop switch specially designed for families, office, dormitories etc. 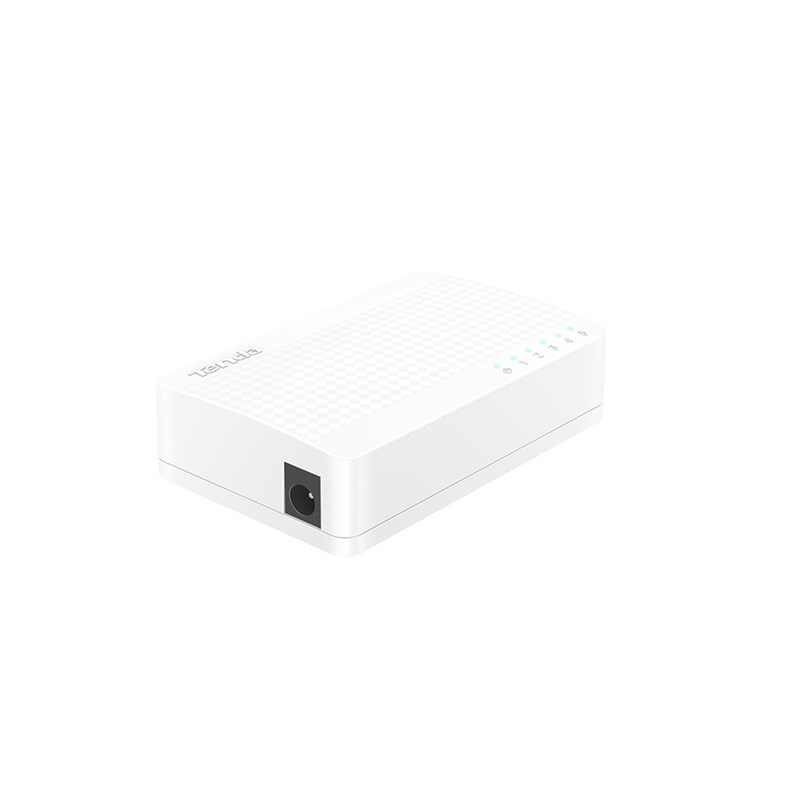 5* 10/100 Mbps auto-negotiation ports with full duplex rate up to 200Mbps bring blazing fast Internet access. Plug-and -play design makes installation easily in no time. No matter you are a tech-savvy enthusiast or a first-time user, S105 is very easy and intuitive to setup without time-consuming operations. With ultra-compact design, Tenda S105 also supports desktop and wall-mounting so you can put S105 anywhere as you want and move flexibly. 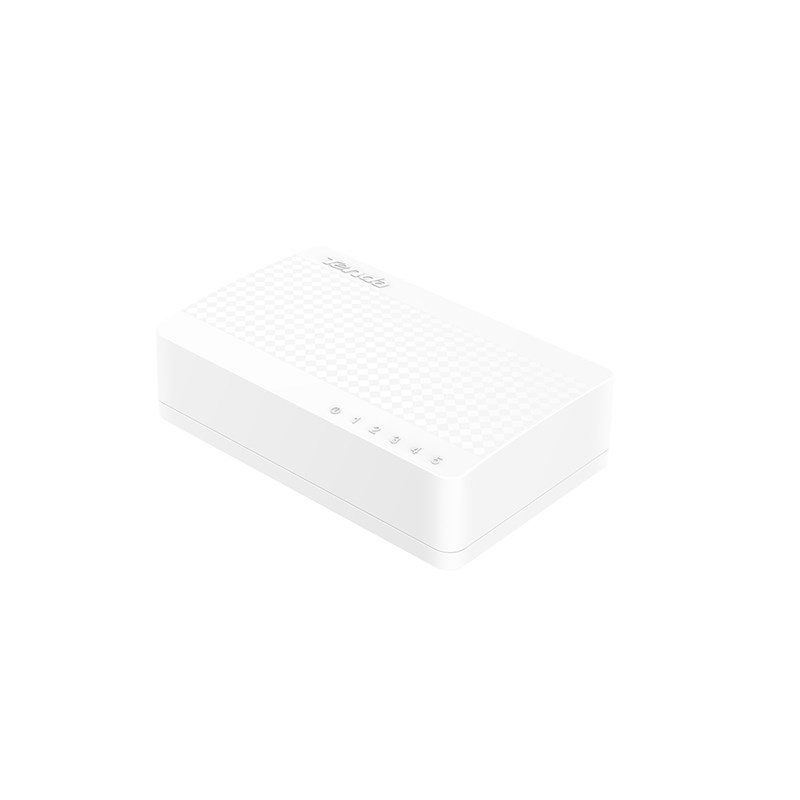 Compatible with computer, printer, smart TVs, NAS, smart game console, IP-cameras, Tenda S105 makes your home network fun & easy.